An FCA Canada spokeswoman said all the minivans used at the Memorial Cup will be gasoline powered but the new Pacifica Hybrid will be on display. 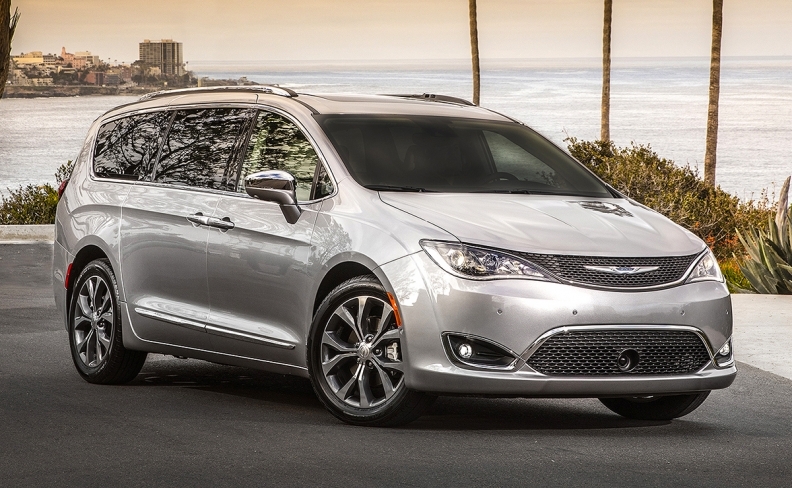 Fiat Chrysler Automobiles Canada is recalling nearly 2,000 Pacifica minivans because a seat belt could unlatch while the vehicle is in motion. The recall involves the seat buckle in the second-row centre position of 1,926 vehicles with eight-passenger seating. The left outboard seat belt could become unlatched under certain conditions, according to a recall notice on Transport Canada’s website. If the seat belt were to unlatch with the vehicle in motion, it could increase the risk and/or severity of injury to vehicle occupants in the event of a crash. The automaker sold 539 Pacificas in August and has sold 4,205 through the first eight months of 2017.